It was the best day of the week for hockey, with blue skies and a fresh wind. 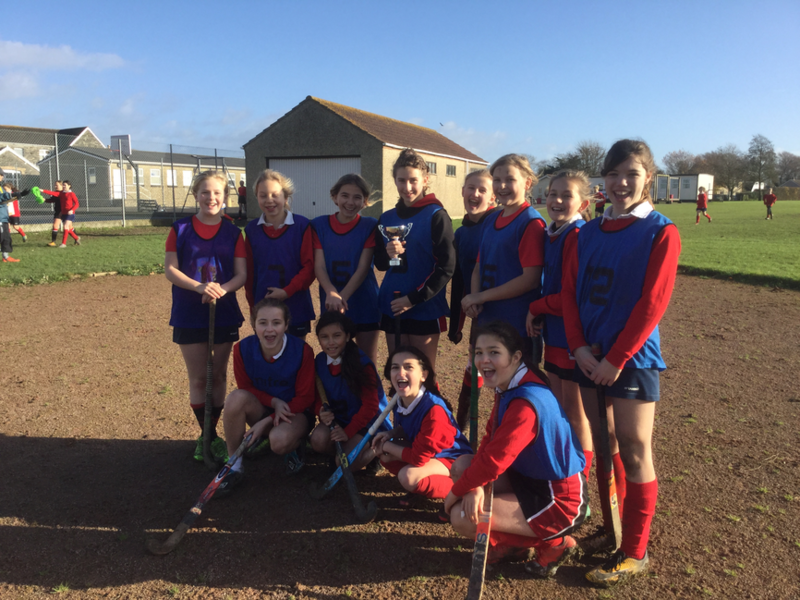 The year seven girls turned up to school with their sticks and gum shields, determined to win the prestigious house cup for their house. The girls organised themselves well into two teams, and each match lasted ten minutes. Two of our year 8 girls were umpiring and the matches were played in good spirit. The cheerleading was exceptional (the Vikings were led by Scarlet ) and encouraged their teammates well.